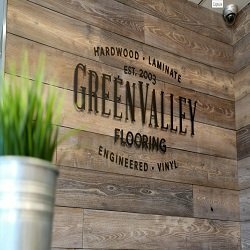 Wood flooring has been provided by GreenValley Flooring for many years. 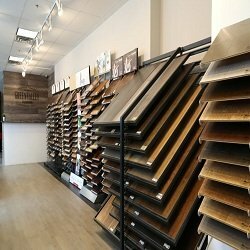 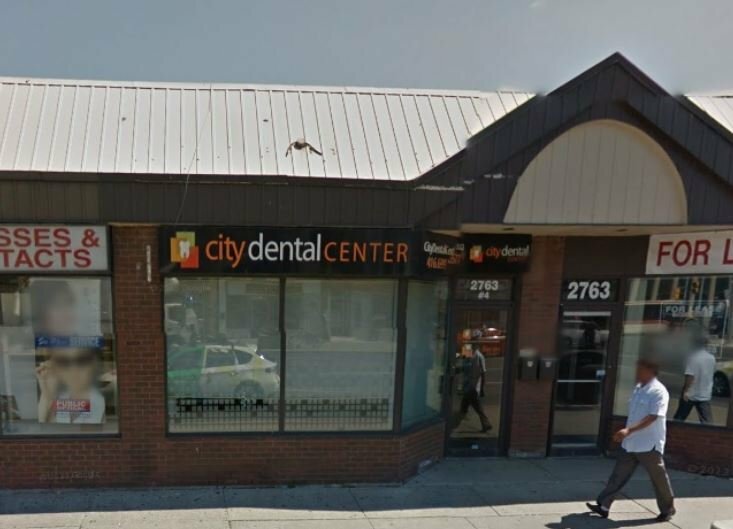 We are one of the GTA's leading retailers of wood flooring, from custom hardwood to laminate flooring. 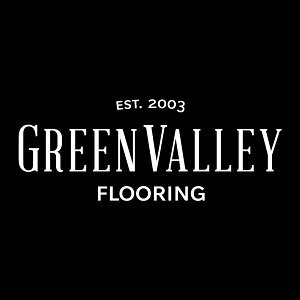 Greenvalley has many really affordable flooring options to completely bespoke and custom flooring products, we do it all! 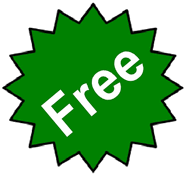 We offer Prefinished and Site Finished Solid Hardwood flooring, Engineered Hardwood flooring, Laminate flooring, Reclaimed wood flooring, Herringbone and chevron flooring, Waterproof flooring and Oil finished flooring. 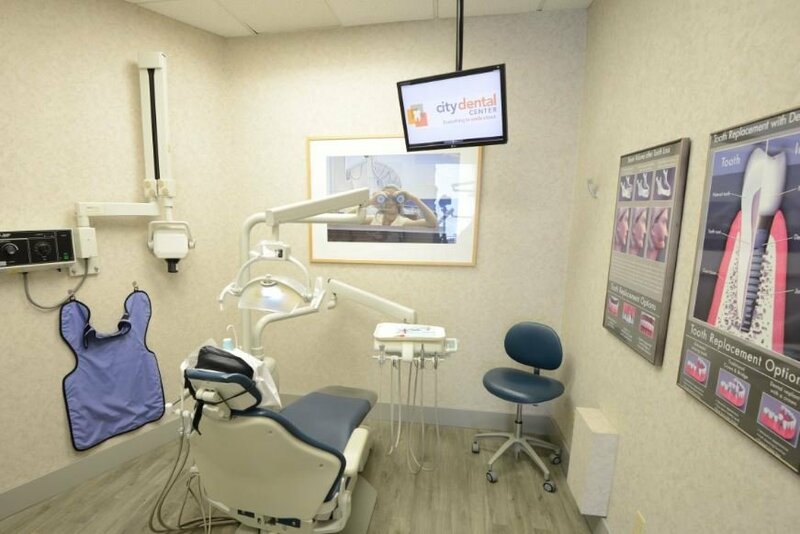 We are specialist in Custom Color matching, Wide Plank, Wirebrushed, Handscraped and Distressed Wood flooring types. 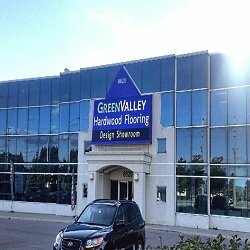 Green valley Flooring is also a star performer for Stair refinishing, Iron railings, Subfloor preparation and leveling.